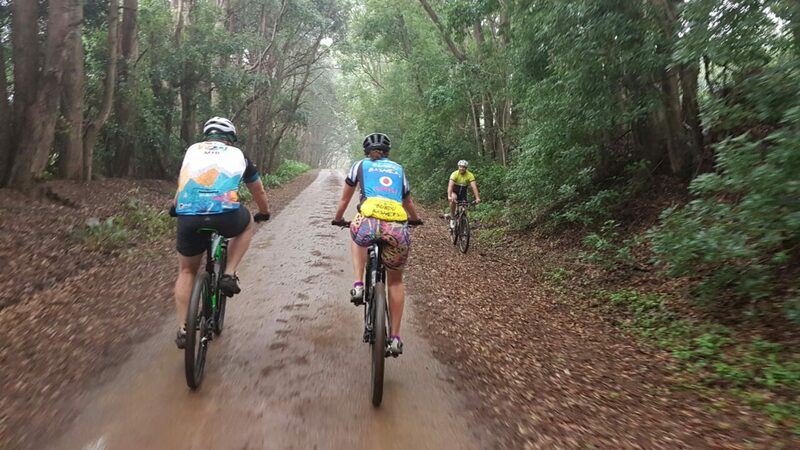 Bundu Bashers mtb club was started by a group of friends who share a passion for cycling, a loathing for meetings and a love for the outdoors. Bundubashers MTB Club was established by local mtb friends in 2003. The Club registered itself with KZNMBC (Kwa Zulu Natal Mountain Biking Commission and CSA (Cycling South Africa) as an affiliated and constituted mountain biking club. This allows the paid up members to acquire their racing licences under the club’s auspices. The Club has been involved with a number of community developments relating the mountain biking and hosted a number of events on the South Coast. The Club also serves as a networking platform where mountain biking related news can be shared via the FaceBook page and other media. Above all, the Club was formed for cycling friends who wanted to socialise with each other and leave the work day behind them!